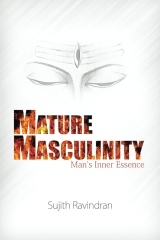 The Mature Masculine is the embodiment of man's highest ideal, the essence of Shiva that lies within all men. This ideal is not a faraway concept, witnessed in history books or epics, out of reach to the men of today; rather it is that which is innate to every man, rearing its head everyday in tiny ways, glimpsing the light for moments each day. It is in the embodiment of this ideal that man finds himself in full alignment with all there is, and is able to access his full potential. However varied his life today is from the days of the past, the ancient essence is still applicable to his modern life. The deepest essence of man has not changed. This story unfolds as a dialogue between two unlikely partners (Business & Heart). I was curious what would happen when we bring these voices together and create a space for them to interact. As I started writing, my only purpose was to embody these characters as objectively as possible. Although I hoped the dialogue would lead to a productive outcome I was also open to the conversation breaking down early on. My interpretation of â€œBusinessâ€� is based on my extensive experience working in a large corporate environment. The voice of â€œHeartâ€� is a reflection of my personal beliefs, my extensive Heart in Business Research and the influence of my mentors over the years. 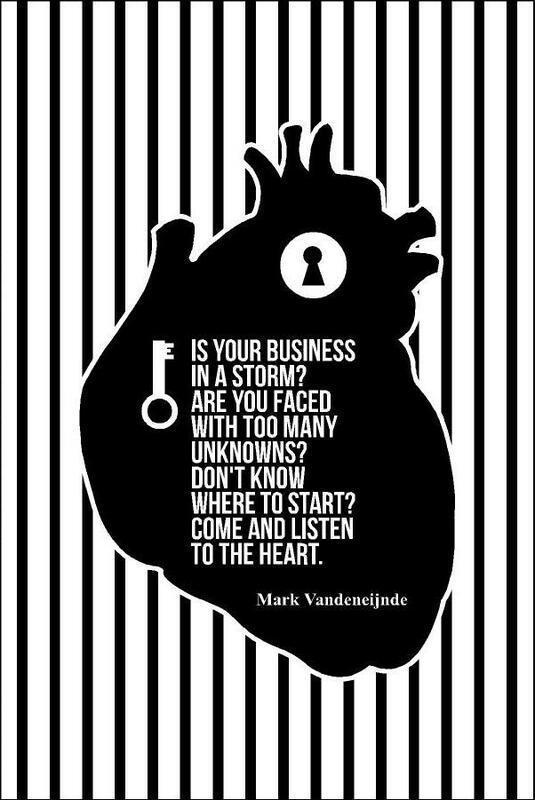 I hope the following dialogue will shed light on the benefits of a Business / Heart partnership, create greater interest in Coaching and open minds to the creative potential inherent in business to transform the worldâ€™s greatest challenges into new growth opportunities. 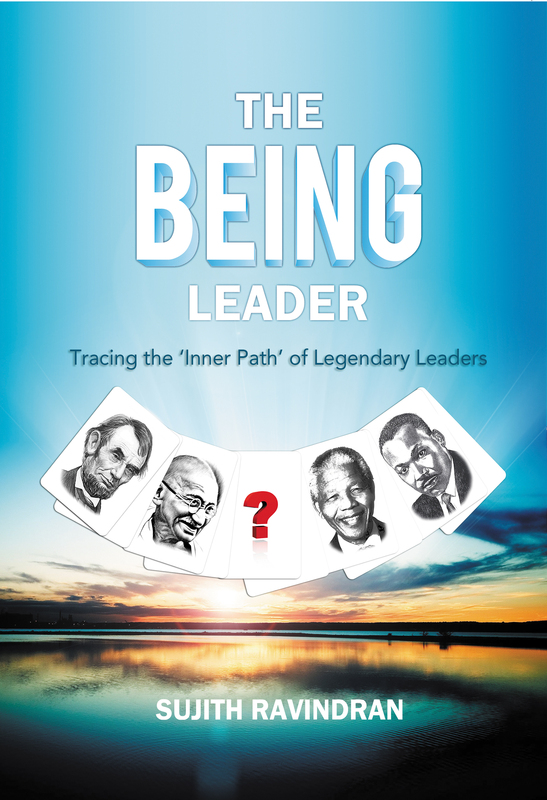 On a quest to find the qualities that made leaders legendary, Sujith came across the inner path of the four legendary leaders portrayed in this book; Dr. Martin Luther King, Nelson Mandela, M. K. Gandhi and Abraham Lincoln. From the lives of these 'Being Leaders' Sujith discovered that it was not a set of skills or capabilities that made leaders legendary, instead it was a certain 'inner state' that made them so. This book examines that 'inner state' and traces the path that got the Being Leaders to that state. The Being Leaders go beyond the 'Doing' to master the realm of true 'Being'. This realm is one of great personal mastery and self-authorship, a very high level of self-awareness and a life expressing their highest ideals each day. Unlike other leaders, the Being Leaders are not just any leader, they are the bonds that hold our noblest ideals together. There is a golden thread that connects us with these noble leaders, in spite of all our differences. That is why they are in our textbooks. Our bedtime stories are filled with the grandness of their feats and the generosity of their spirit. They populate our collective imagination, trigger our greatest aspirations and tickle our childhood fantasies. This book is for those who long to embody the highest level of leadership in the organizational or societal realm. Get your Hard Cover here.